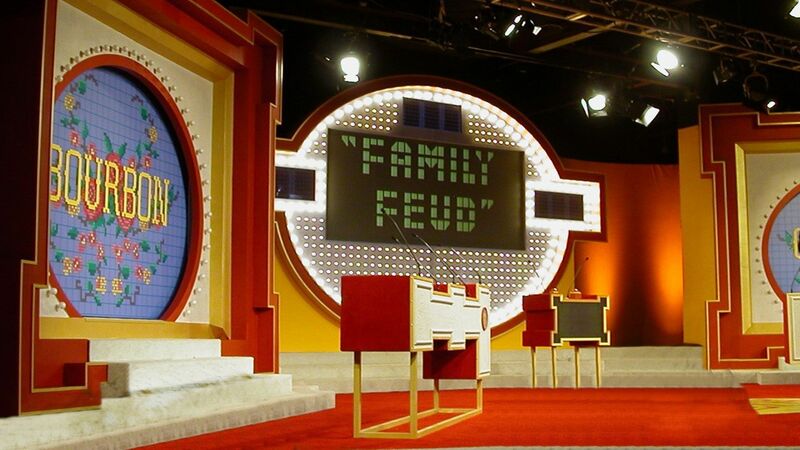 Here's where to watch every episode of Family Feud season 1994. Mouseover or tap an episode to see where to stream it. Click or tap the play icon to stream it on the best available service. Redd vs De Leon Aug 15, 1994 Richard Dawson returns as host.